Reach consumers, VIPs, industry and media through brand integration, elite hospitality, custom activations and free community events. Advertising with Red Nation Film Festival via digital channels will highlight your brand in front of a focused film loving community comprised of filmmakers, high net worth individuals, top industry professionals, tribal communities, and trendsetters. Red Nation Film Festival digital channels include rednationff.com, rednationcele.org, rednationtv.com, nativewomenfilmtv.com. 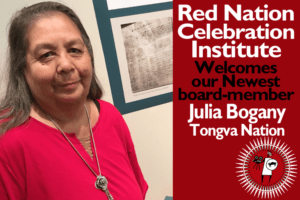 The Romero Company An Indigenous Film Studio embraced the passion of Red Nation Films (formerly known has Spirit World Productions) established in 1991, an independent film label, founded by actor, Award-Winning director Joanelle Romero. 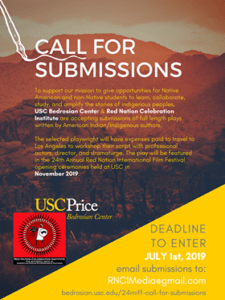 With the knowledge that American Indian independent films shouldn’t be limited to festivals, Red Nation Films formed partnerships with national media outlets to provide a louder voice for native cinema. 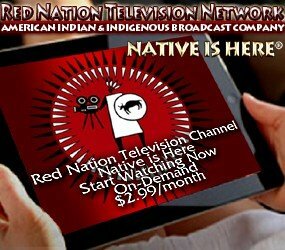 Red Nation Films since its inception in 1991, expanding its library of film titles through its partner Red Nation Television Network, an online streaming company, bringing that collection to over 19 million homes. 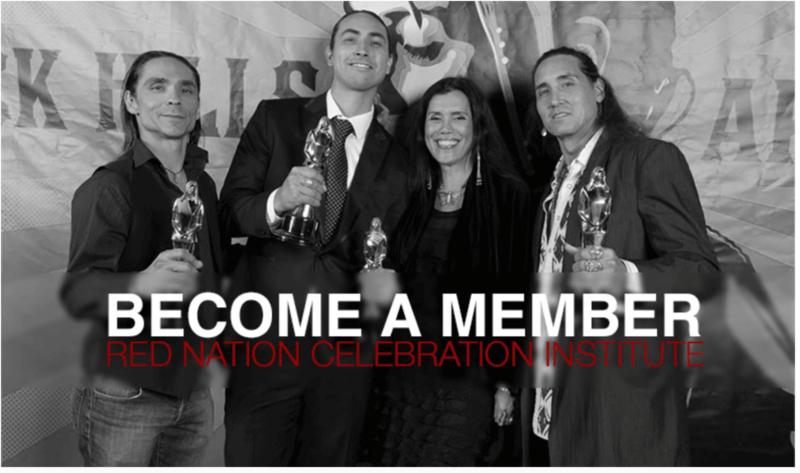 The enormous reach Red Nation Films has achieved continues to expand and succeed in giving native voice in independent film as large an audience as possible. Red Nation Films has created a collection of unique, high value sponsorship programs designed to enable marketers and brands to deliver memorable hospitality, targeted awareness and authentic association with the Red Nation Films brand and titles.